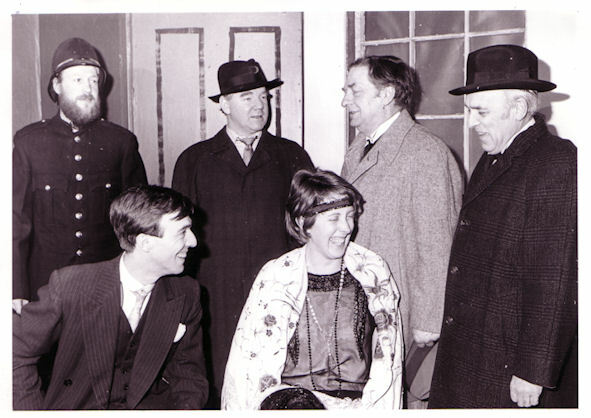 Arnold Ridley's classic drama was first produced in 1925 and filmed no less than three times. 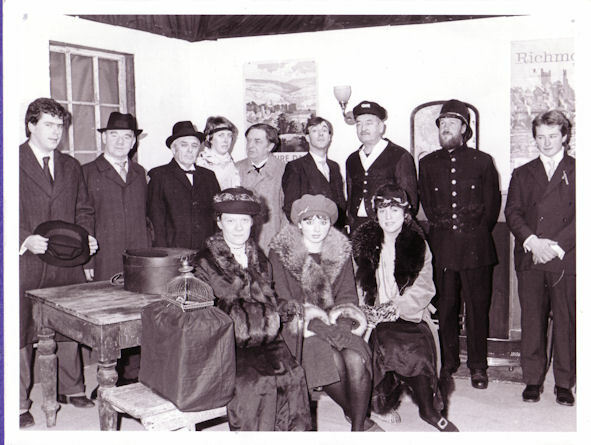 A very silly young man accidentally strands six passengers at a small Cornish wayside station. 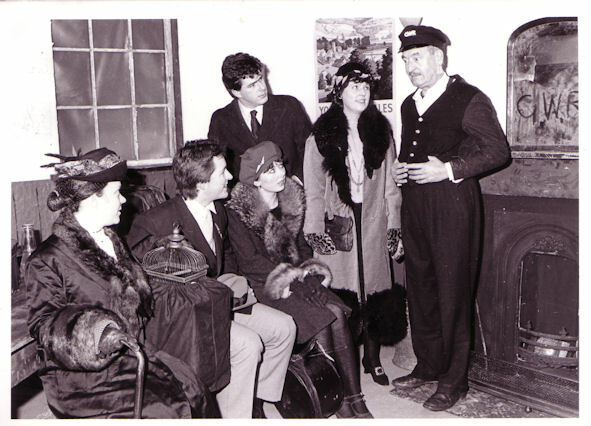 Despite the pyschic stationmaster's weird stories of a ghost train, they decide to stay the night in the waiting-room. Soon they regret this decision as ghostly and not so ghostly apparitions materialize before the young man reveals the true reason behind the night's events.